We pride ourselves in making robust products that meet all current safety standards and that are both elegant in design and provide innovative solutions that work for you. Our confidence in all Logicor products is that we offer extensive guarantees. The Logicor ILHWS has been tested for performance to its design specification. 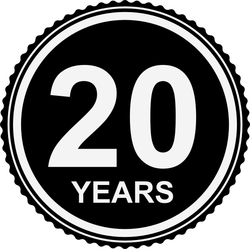 The Logicor ILHWS is guaranteed for 20 years from the original date of installation giving you a lifetime of savings with peace of mind. 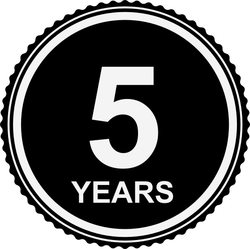 Our Smart Control Pad is guaranteed for 5 years from the original date of installation and we now have over 5,000 systems installed in the UK and overseas. In the unlikely event of a fault with one of our products please first contact your distributor. All returned products must be accompanied by a fully completed returns form. 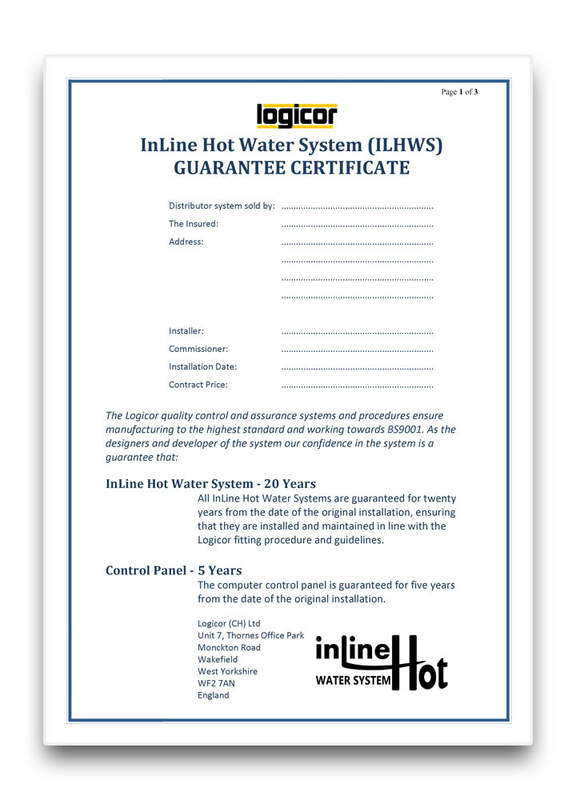 Register your product online or download the Guarantee Certificate below to view the full guarantee terms and conditions. 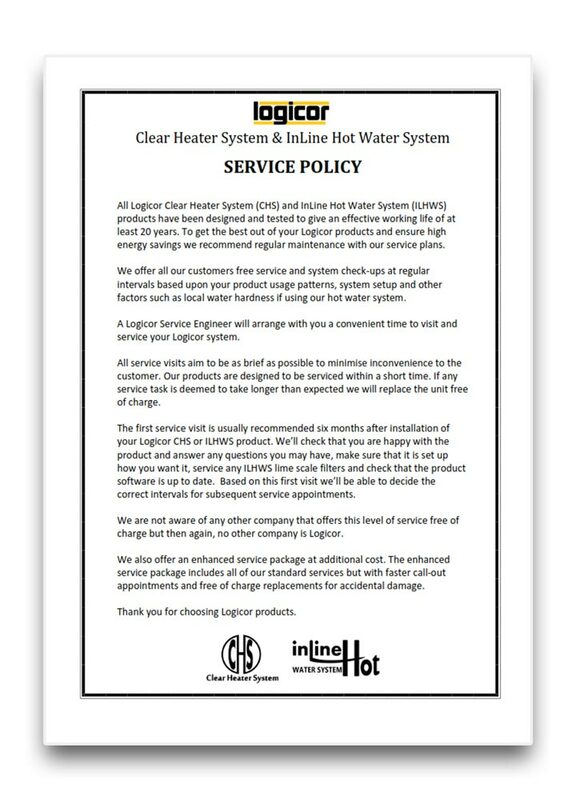 All Logicor Clear Heater System (CHS) and InLine Hot Water System (ILHWS) products have been designed and tested to give an effective working life of at least 20 years. To get the best out of your Logicor products and ensure high energy savings we recommend regular maintenance with our service plans. We offer all our customers free service and system check-ups at regular intervals based upon your product usage patterns, system setup and other factors such as local water hardness if using our hot water system. A Logicor Service Engineer will arrange with you a convenient time to visit and service your Logicor system. All service visits aim to be as brief as possible to minimise inconvenience to the customer. Our products are designed to be serviced within a short time. If any service task is deemed to take longer than expected we will replace the unit free of charge. 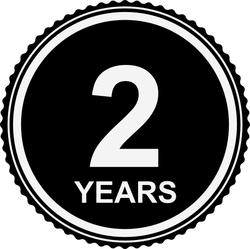 The first service visit is usually recommended six months after installation of your Logicor CHS or ILHWS product. We’ll check that you are happy with the product and answer any questions you may have, make sure that it is set up how you want it, service any ILHWS lime scale filters and check that the product software is up to date. Based on this first visit we’ll be able to decide the correct intervals for subsequent service appointments. We are not aware of any other company that offers this level of service free of charge but then again, no other company is Logicor. We also offer an enhanced service package at additional cost. The enhanced service package includes all of our standard services but with faster call-out appointments and free of charge replacements for accidental damage. Thank you for choosing Logicor products.